9 YRS Shenzhen Millionwell Technology Co., Ltd.
1 YRS Shenzhen Manoson Technology Co., Ltd.
3 YRS Shenzhen Pomagtor Precision Electronics Co., Ltd.
2 YRS Guangzhou Pinjun Electronics Co., Ltd.
5 YRS Shenzhen Feiyida Electronics Co., Ltd.
We provide quality control testing and analysis for each product line. Mass production will began only if the products have been tested and have passed inspection. 2. 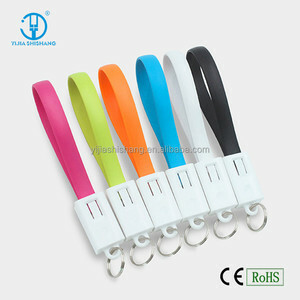 Reliable quality and professional service for any order,include sample order. 2 YRS Shenzhen Beleeb Tech Co., Ltd.
4 YRS Shenzhen Aolaiqi Technology Co., Ltd.
3 YRS Shenzhen SPK Technology Co., Ltd. Product Image Shipping & Package One pe bag for one cable,and then place one carton. We ship to worldwide, the delivery time may vary depends on your country custom clearance process. Items will be shipped within 1 business day on payment received. 1 YRS Shenzhen Lingchen Technology Co., Ltd.
6 YRS Dongguan Cfe Electronic Co., Ltd. It usually takes about 3-7 days to produce the products. Q:What's your payment term9 A:We usually accept PAYPAL,T/T as the main payment term,and other payments can also be negotiated. Q:Quality problems9 A:If thers is any quality problem or question,we could offer technical support or return service. 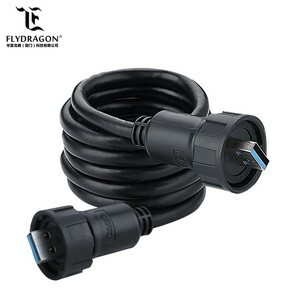 Alibaba.com offers 6,975 12v usb charger cable products. 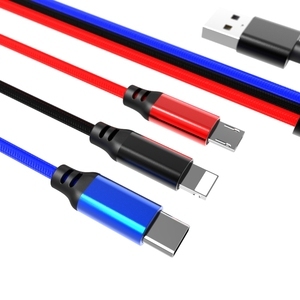 About 5% of these are data cables, 4% are mobile phone cables, and 4% are computer cables & connectors. 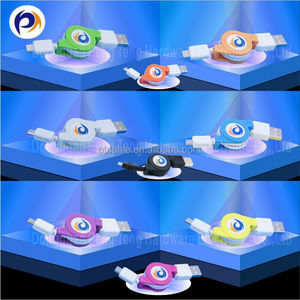 A wide variety of 12v usb charger cable options are available to you, such as mobile phone, camera, and mp3 / mp4 player. 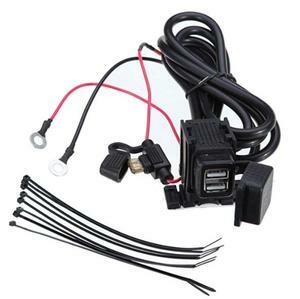 You can also choose from electric, dc/dc converters, and jump start. As well as from type-c, micro-usb, and standard. 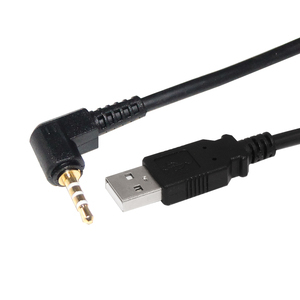 And whether 12v usb charger cable is computer, electronic, or multimedia. 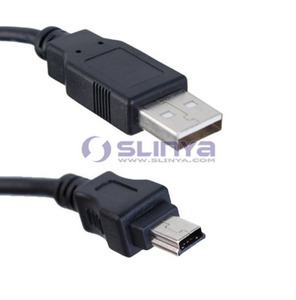 There are 6,975 12v usb charger cable suppliers, mainly located in Asia. 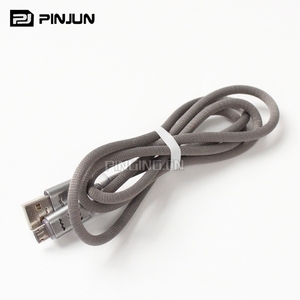 The top supplying country is China (Mainland), which supply 100% of 12v usb charger cable respectively. 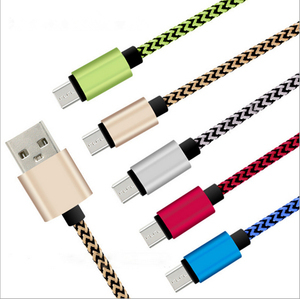 2v usb charger cable products are most popular in North America, Western Europe, and Domestic Market. You can ensure product safety by selecting from certified suppliers, including 1,811 with ISO9001, 420 with Other, and 227 with BSCI certification.